With hundreds of latex mattresses available, how do you choose the right one? Our guide contains handy information to help you find the best latex mattress in Australia. A good mattress is key to a great night’s sleep. But with thousands of options, and new technology and fabrics regularly coming onto the market, how do you choose the right one for you? Especially as each mattress type offers something different – from a supportive, firm style to a softer, springier one. That’s where this guide comes in. 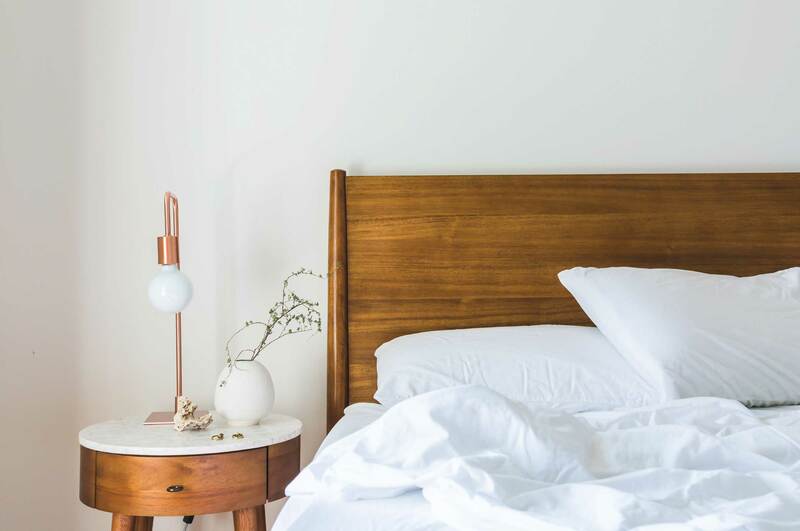 Focused on latex mattresses, you’ll be able to understand what they are, what to look for, and explore the best latex mattresses around, in our opinion. To create this latex mattress guide, we’ve combined customer reviews, expert opinions and company information. Although we do partner with mattress brands, we work hard to lessen bias and bring you impartial information. To select the top latex mattress, we considered every angle. We began with the entire Australian mattress market, and then focused on the mattresses you can buy online. This gave us 14 brands to review. 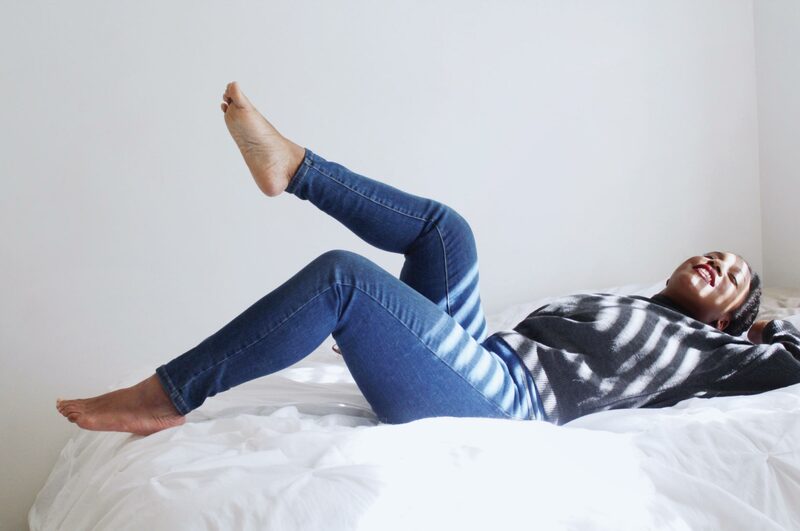 We gathered data on each mattress, including customer feedback, popularity, trial length, pricing and warranty information. Each category was rated on a weighted scale of 1-5 and resulted in an overall meta rating for each mattress brand. We’ve considered a range of factors in selecting, what we think, are great latex mattresses. 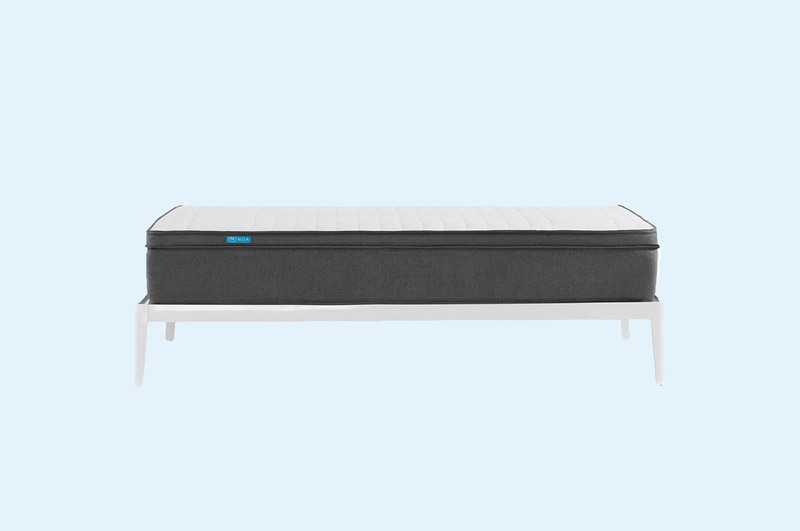 This includes the ability to customise the firmness level to your own needs, the material composition, and the mattress cover. Here are our picks for Australia's best latex mattresses. The Zenna mattress offers a pure European latex core with 100% natural latex which means no dust mites, no mildew and no moisture. With its Okeo-Tex Class 1 and Euro Latex certification, there’s no chalks, fillers, chemicals or metal used. This makes it a good choice for those with allergies or sensitive skin, as well as eco-conscious sleepers. The zip-off bamboo mattress cover is breathable and moisture wicking, ensuring a comfortable night’s sleep. It’s also easy to keep clean, with the ability to machine wash or dry clean it. Pin holes are used to create different comfort zones, which adjust to your body and provide support where you need it. Additional ventilation holes allow the mattress to breathe and remove excess heat and moisture. The Zenna also offers different firmness levels – simply flip it over for a firmer feel. 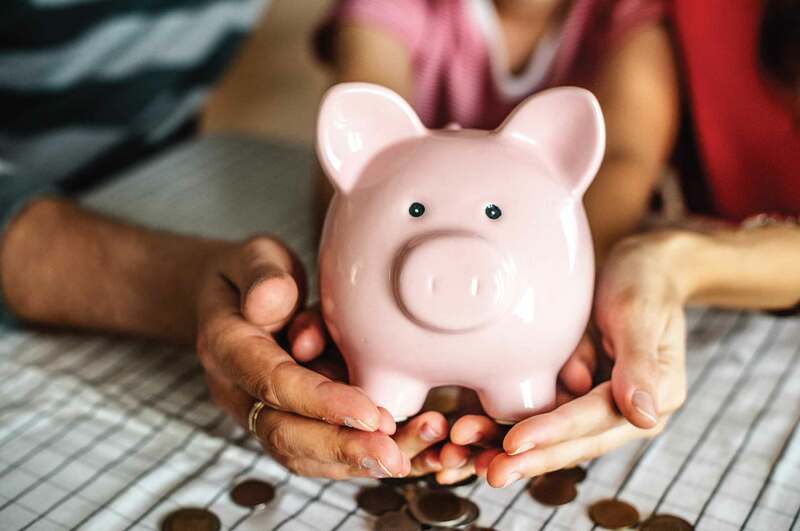 It’s backed by a 10-year guarantee and an expected 20-25-year lifespan. No one latex mattress will suit every sleeper. That’s because each sleeper is completely different, with different weights, shapes, favourite sleeping positions, and firmness preferences. Which means that choosing the right mattress for you is subject to your own unique needs. With no ‘one size fits all’ approach to mattresses, we haven’t presented one overall best latex mattress. But we have presented a selection. This narrows your choices, giving you the information you need to choose the best mattress for you. Latex mattresses are known for their supportive nature, with more spring and bounce than other mattress types. They don’t retain much heat and are breathable, allowing for a comfortable night’s sleep during hot Australian summer nights. Plus, latex mattresses are incredibly durable, representing a lasting return on your investment. For eco-conscious sleepers, latex mattresses can be all-natural and chemical-free. Natural latex is dust mite, mildew and mould resistant, so it also makes them a great choice for sleepers with sensitive skin or allergies. However, with natural latex produced by the para rubber tree, it’s a premium material, with a premium price tag. The quality – and price – of a latex mattress will depend on the type of latex used. It could be a latex blend that includes a synthetic, chemically-produced latex equivalent, or it could be 100% natural latex. 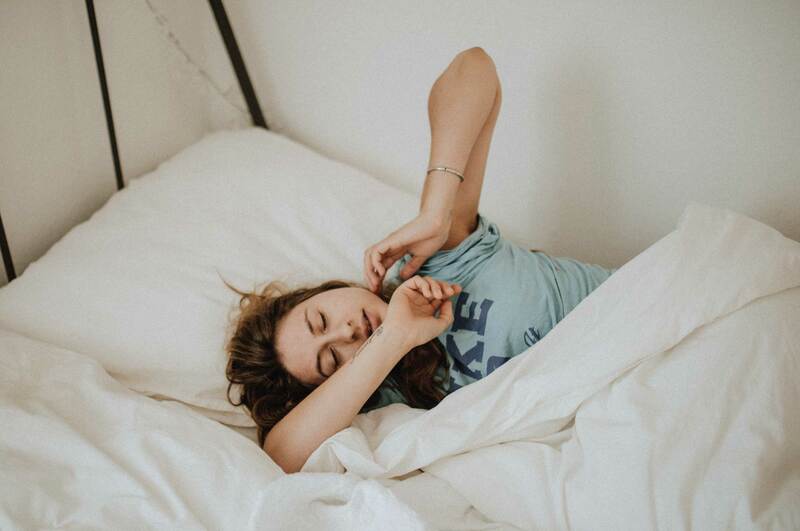 Retailers may offer ‘latex’ mattresses which turn out to be mattresses containing a 2cm top layer of synthetic latex on top of a memory form or pocket spring unit. When it comes to latex mattresses, not all latex is the same. 1. What’s the material composition? Latex mattresses are either made of 100% natural latex, or of a blend of natural and synthetic latex. Blending latex dilutes the natural latex, reducing the buoyancy of the mattress and making it less comfortable. However, 100% natural latex is the more expensive option, so you’ll need to consider your budget. Worldwide certifications apply to the latex manufacturing industry, such as Oeko-tex. Latex mattresses should ideally be tested and certified to a safety standard. This guarantees their quality, durability, elasticity and that they don’t contain any harmful substances or safety risks to the sleeper or environment. 3. What’s the processing method – Dunlop or Talalay? 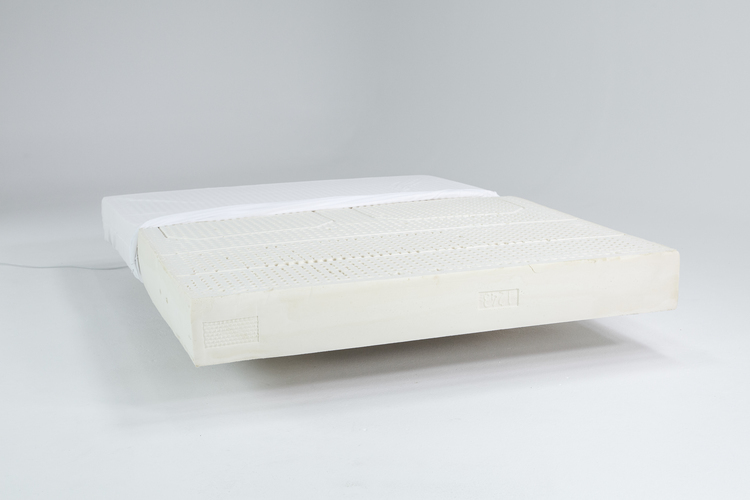 A latex mattress is produced in one of two ways: the Dunlop or the Talalay method. The Dunlop method uses a gelling agent to set the latex and maintain the consistency of the foam structure. This is washed off at the end of production. The Talalay method uses similar steps, but flash freezes the moulded foam to set the structure before vulcanising it, rather than using gelling agents. The two methods result in a slightly different mattress feel. The Dunlop method results in a firmer-feeling mattress and forms a single block the size of the mattress. Adding a topper on top of the main mattress core creates a softer-feeling. The Talalay method results in a softer-feeling mattress and is more expensive to produce. One method isn’t better than the other. Be guided by your firmness preferences. Latex mattresses are punctuated by pinholes. This provides airflow, keeping the mattress cool and allowing moisture to escape. They also contribute to the firmness of the mattress, with the size and number of pinholes impacting on the comfort and firmness. 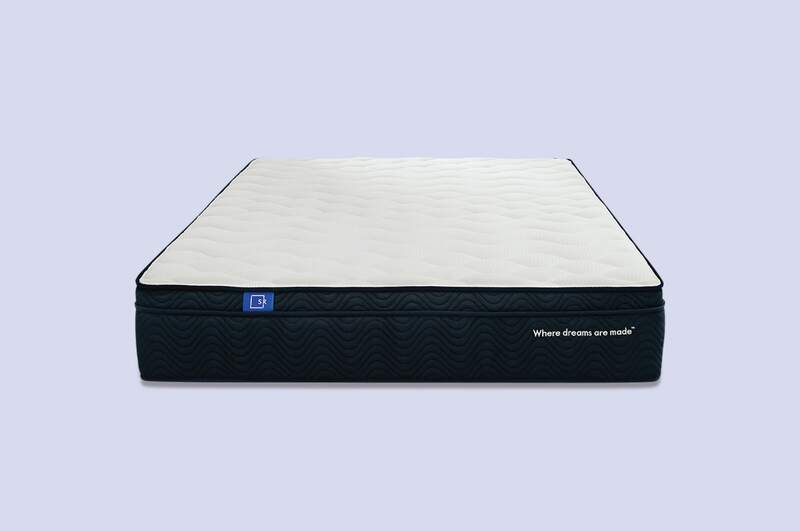 Some latex mattresses arrange the pinholes differently in different parts of the mattress, providing areas of softness and firmness, while others have a uniform arrangement. Again, this comes down to personal preference and how much support your body needs. 5. Is it one layer or multi-layer? Some latex mattresses are one layer, while others consist of two or more layers. Multi-layer mattresses can be personalised to your comfort level. 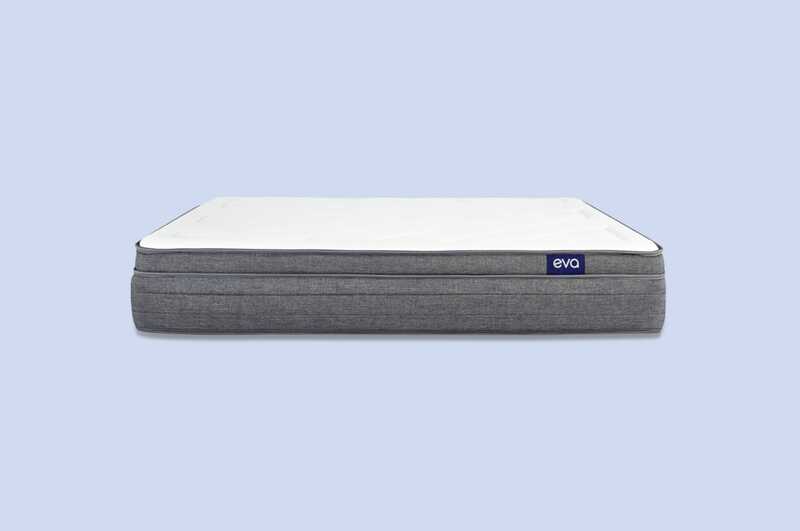 Different levels of softness and firmness can be stacked to create your ideal sleeping experience. These levels can be changed at any time, so you can try different combinations. However, if these layers aren’t properly laminated together, they’ll shift and move, which means you’ll need to regularly restack and realign the layers. If you want to avoid this, a one-layer mattress may be a better choice. Ensure that the latex mattress cover material is breathable, durable and flexible. Natural fibres, like cotton and wool, are better at wicking moisture and allowing airflow than synthetic materials. The cover needs to be durable because a latex mattress can last over 10-15 years. A flexible fabric allows the latex to fully contour to your body. This makes cotton and wool ideal choices. For the most natural cover, go for certified organic cotton which is free of chemical pesticides and dyes.